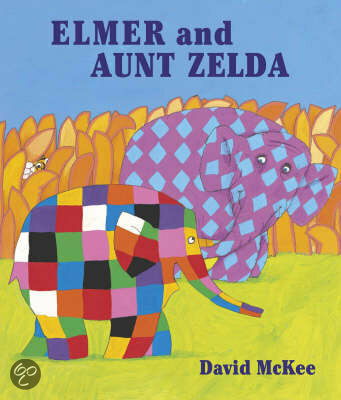 Elmer and Wilbur visit their aunt, Zelda. She may be getting old and deaf, but she is fun and has lots of interesting things to show the two young elephants. 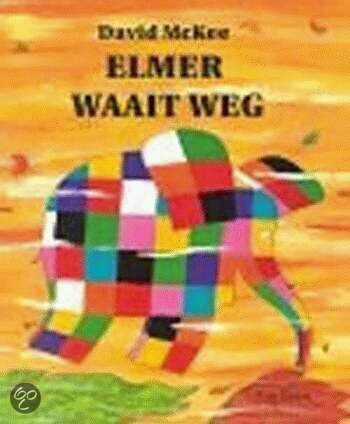 This is a warm and funny book extolling the virtues of cross-generational relationships.